Aaand... Priyanka Chopra and Nick Jonas are engaged, finally! The couple just made it official on Instagram with a loved-up picture from their roka ceremony, hosted in the afternoon at Priyanka's Mumbai home. "Taken, with all my heart and soul," posted Priyanka while Nick wrote, "Future Mrs Jonas. My heart. My love." (Aww, you guys!). Their engagement confirmation has sent the Internet into a meltdown and in no time, congratulatory messages started pouring in for the newly-engaged couple. Actress Preity Zinta was the first celeb to post a message for them, even before they made it official. Ranveer Singh, Alia Bhatt, Anushka Sharma, Varun Dhawan, Hrithik Roshan and several other celebs have shared their best wishes for the couple. Also, her fiance Nick Jonas commented and said, "He's the luckiest guy in the world." (Cute, na?). First, take a look at Priyanka and Nick's picture from their roka ceremony. Both posted identical pictures to announce the engagement. Ranveer Singh, Priyanka's Dil Dhadakne Do and Bajirao Mastani co-star, sent out his wishes and wrote, "Kya baat hai. God bless!". "Congratulations Peee to the Ceee," Varun Dhawan wrote while Alia Bhatt posed several heart emoticons to Priyanka's post. Anushka Sharma posted her wishes on Twitter and wrote, "Lots of love, immense joy and happiness to you both, Priyanka Chopra and Nick Jonas. Here's to starting the most beautiful journey of your lives." Sonam Kapoor, who got married in May, wrote, "Congratulations," and so did Hrithik Roshan, Shraddha Kapoor,Sania Mirza, Ileana D'Cruz, Malaika Arora, Shilpa Shetty and others. Super model Gigi Hadid commented, "So happy for you two." Preity Zinta had shared this. Priyanka's close friend Mushtaq Shiekh shared a lovely message for the couple. He was there at the roka ceremony. An engagement party took place at a posh hotel in the night. 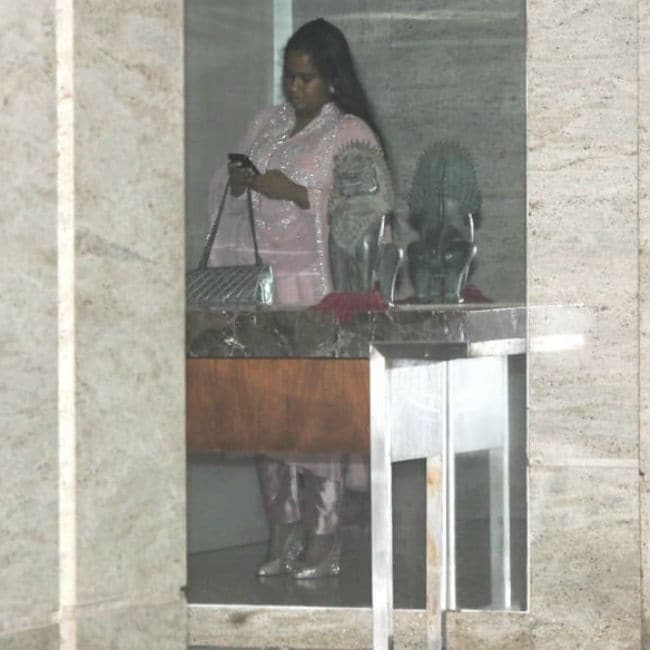 Meanwhile, apart from Mushtaq, the roka was attended by Priyanka's cousin Parineeti Chopra, Salman Khan's sister Arpita and Shrishti Behl Arya. Nick Jonas landed in India on Thursday night with parents Denise and Kevin. Last evening, Priyanka and Nick dined at a Mumbai hotel. 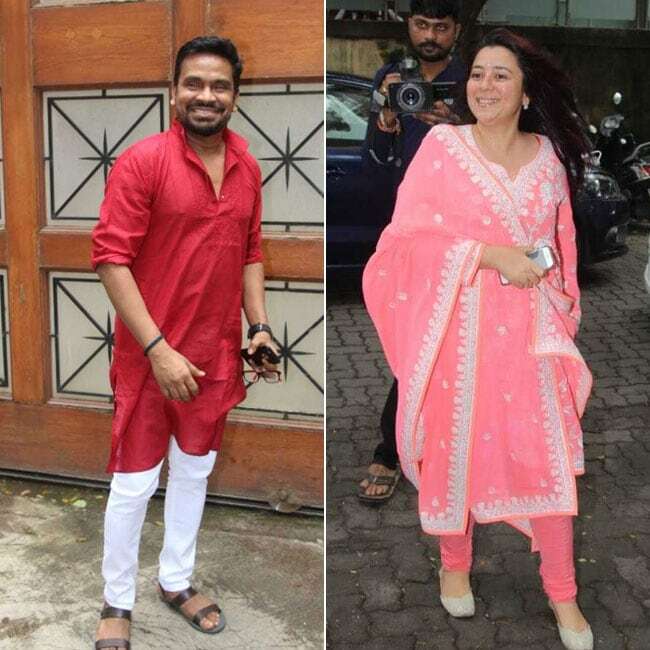 Her mother Madhu Chopra and brother Siddharth also accompanied them. (Congratulations, Priyanka Chopra and Nick Jonas).